Banned and vindicated, condemned and lauded, Lady Chatterley's Lover is D.H. Lawrence's seminal novel of illicit passion and forbidden desire. This Penguin Classics edition is edited with notes by Michael Squires and an introduction by Doris Lessing. Lady Constance Chatterley feels trapped in her sexless marriage to the Sir Clifford. Paralysed in the First World War, Sir Clifford is unable to fulfil his wife emotionally or physically, and encourages her instead to have a liaison with a man of their own class. But Connie is attracted instead to Oliver Mellors, her husband's gamekeeper, with whom she embarks on a passionate affair that brings new life to her stifled existence. Can she find true love with Mellors, despite the vast gulf between their positions in society? 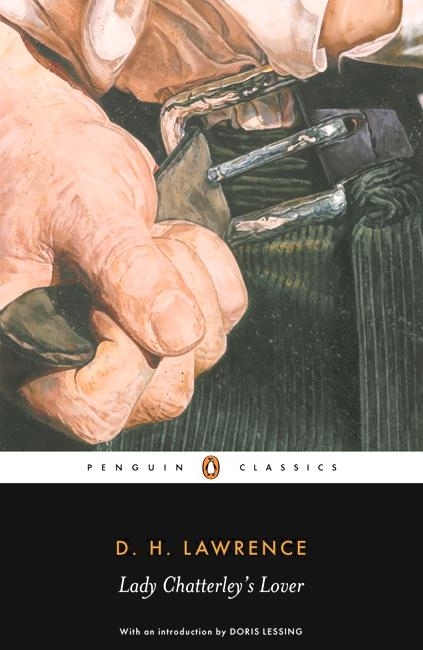 One of the most controversial novels in English literature, Lady Chatterley's Lover is an erotically charged and psychologically powerful depiction of adult relationships. In her introduction Doris Lessing discusses the influence of Lawrence's sexual politics, his relationship with his wife Frieda and his attitude towards the First World War. Using the complete and restored text of the Cambridge edition, this volume includes a new chronology and further reading by Paul Poplawski and notes by Michael Squires. D.H. Lawrence (1885-1930), novelist, storywriter, critic, poet and painter, was one of the greatest figures in 20th-century English literature. 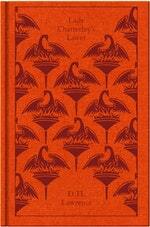 Lawrence published Sons and Lovers in 1913, but The Rainbow, completed in 1915, was declared obscene and banned two months after first publication; and for three years he could not find a publisher for Women in Love, which he completed in 1917. 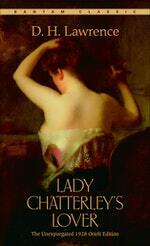 His last novel, Lady Chatterley's Lover, was published in 1928, but banned in England and America. If you enjoyed Lady Chatterley's Lover, you might like Gustave Flaubert's Madame Bovary, also available in Penguin Classics. 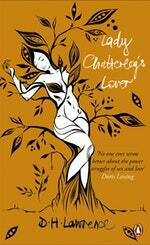 Love Lady Chatterley's Lover? Subscribe to Read More to find out about similar books.